Anthony Alleyne has been a Blockchain analyst and investor since 2014. He joined the Phore Team in September 2017 and has rapidly risen through the ranks to become Joint Head of the organization in early 2018. Alleyne is also an ICO Advisor to Netvrk, an exciting VR startup, as well as a film producer. He has been on the Board of Screen South, an influential regional arts body in the UK for the last fourteen years. Experience: 25+ years technology consulting and software development. Led development for payment-related Software-as-a-Service startup that transfers billions of dollars monthly, and was later acquired for over $500 million. Consulting clients include multiple Fortune 100 financial services and technology companies, managing complex technology programs and implementing large scale systems. With a formal education in Business, Math and Economics alongside a passion for technology, entering the crypto industry was a natural progression for Thomas. 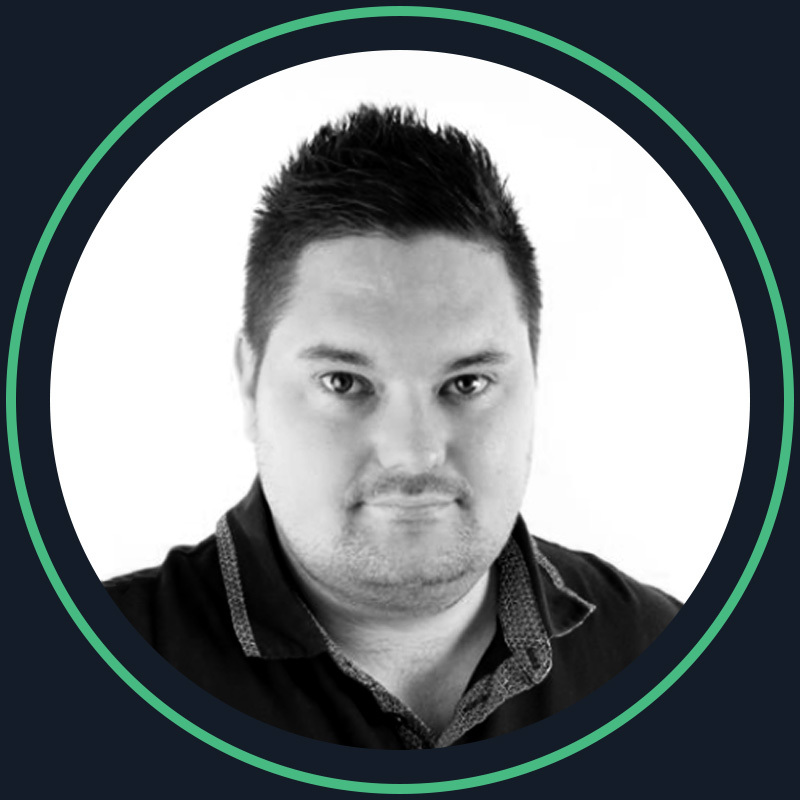 He has a strong entrepreneurial background in the emerging industry of esports amongst others and brings a wealth of business knowledge and experience to Phore Blockchain. 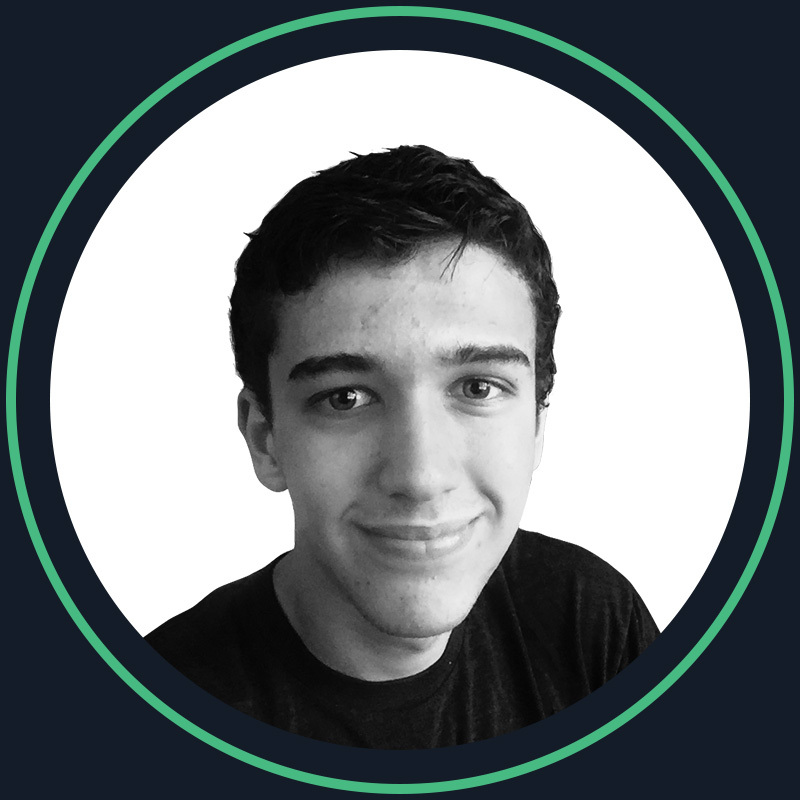 A key member of the Phore Blockchain development team, Julian has developed various Ethereum disassemblers and decompilers as well as several different blockchain applications relating to sales systems. Wang has over 18 years of professional development experience in mobile gaming and desktop software. He has strong C++ skills and is competent in many other technologies. 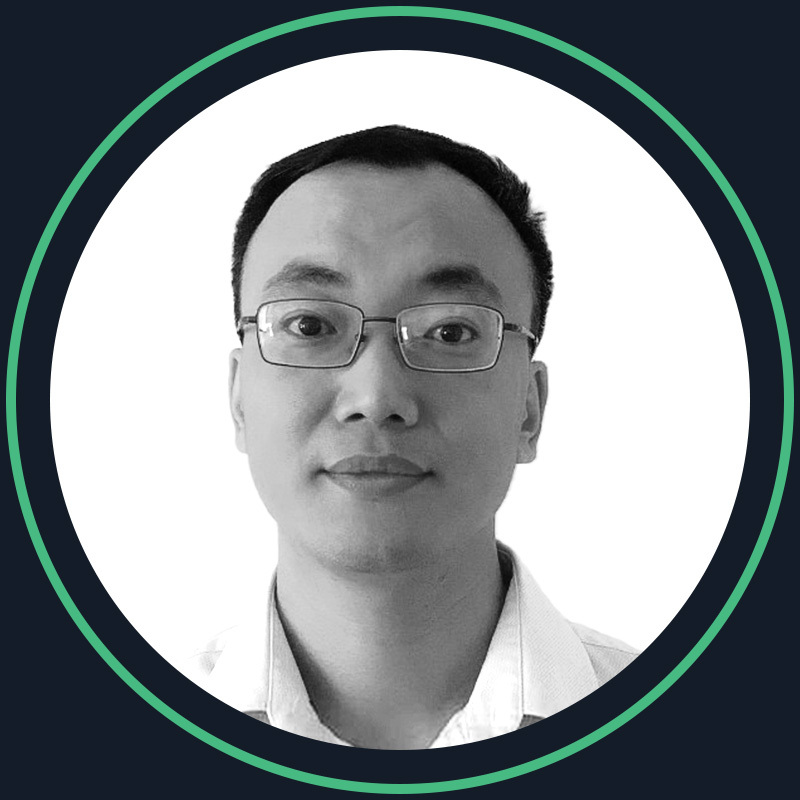 He has created several open source projects and brings blockchain experience to Phore as a core developer. Mateusz brings extensive C++ experience and has a strong security background, including malware reverse engineering and cryptography. He will focus on core blockchain development and the Phore #Marketplace. 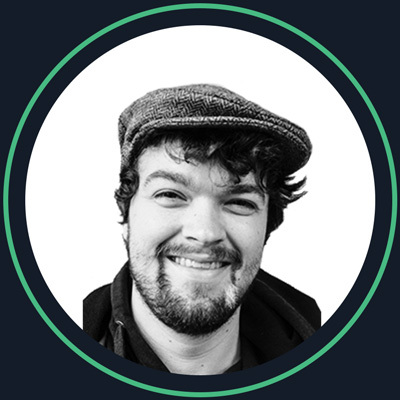 Alistair has significant crypto/blockchain experience and works as a full stack developer for Phore. He previously managed his own cryptocurrency, built automated crypto-trading software and a custom ranking algorithm integrating social media data. 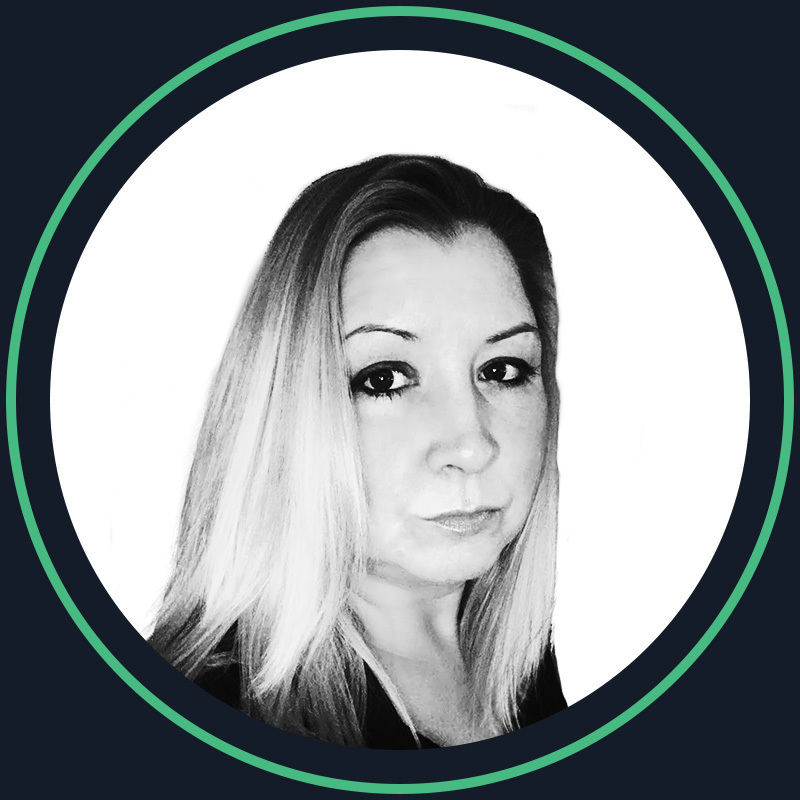 Jennifer brings over 25 years of professional marketing experience to Phore Blockchain, including 13 years in video game marketing and 10 years with fortune 100 companies. She has an MBA, and many years of experience in highly regulated industries. Joe is a design director, web developer and web business advisor. 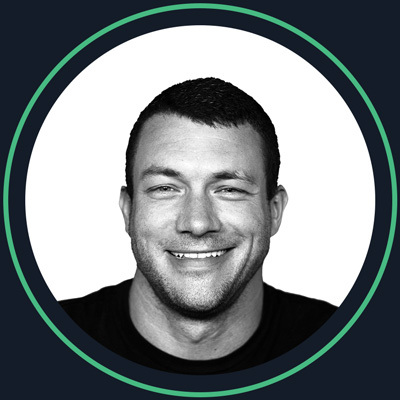 With 18+ years of web experience including major movie studios in the Hollywood / L.A. area such as Sony Pictures and Walt Disney Studios, Joe has brought these skills to Phore Blockchain. 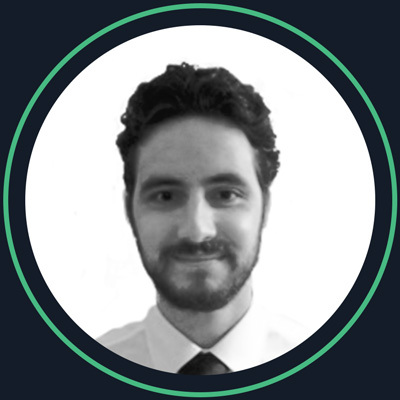 Jeroen is an experienced GUI designer and support engineer on the Phore Blockchain development team and has been involved in the crypto realm since 2011. 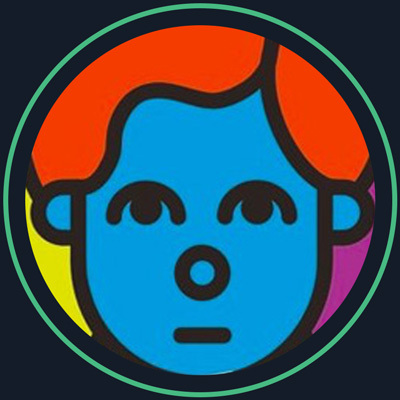 He also serves as a Dutch translator for Phore, as well as for several projects. 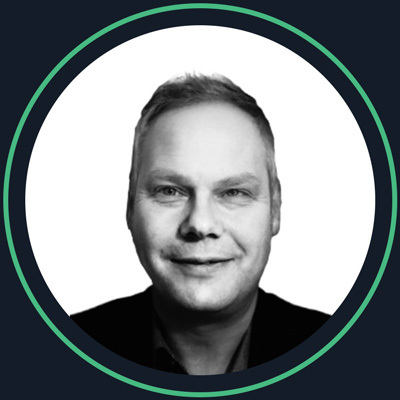 Phillip has over 25 years financial advice experience in the UK regulated financial services sector, bringing organizational knowledge to the Phore Blockchain ecosystem. Pamela is a real estate developer in New York City who specializes in connecting high-level commercial developers across state lines. In her off time, she has been featured in several prestigious magazines as a professional photographer. Shooting editorials for magazines such as Dark Beauty and Maxim. 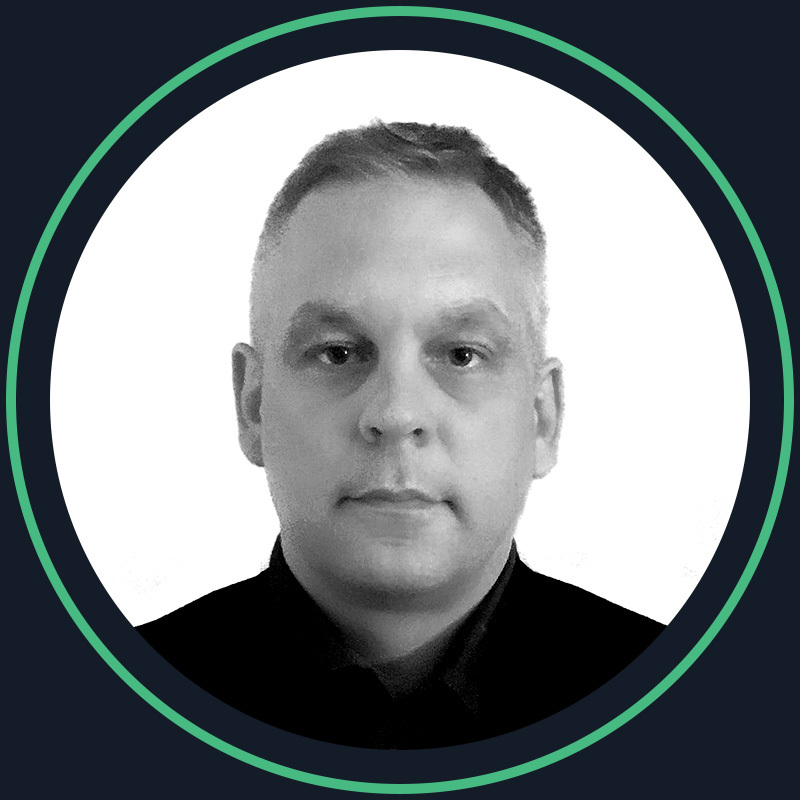 Mr. Berg serves as a strategic advisor to the Phore Blockchain project. 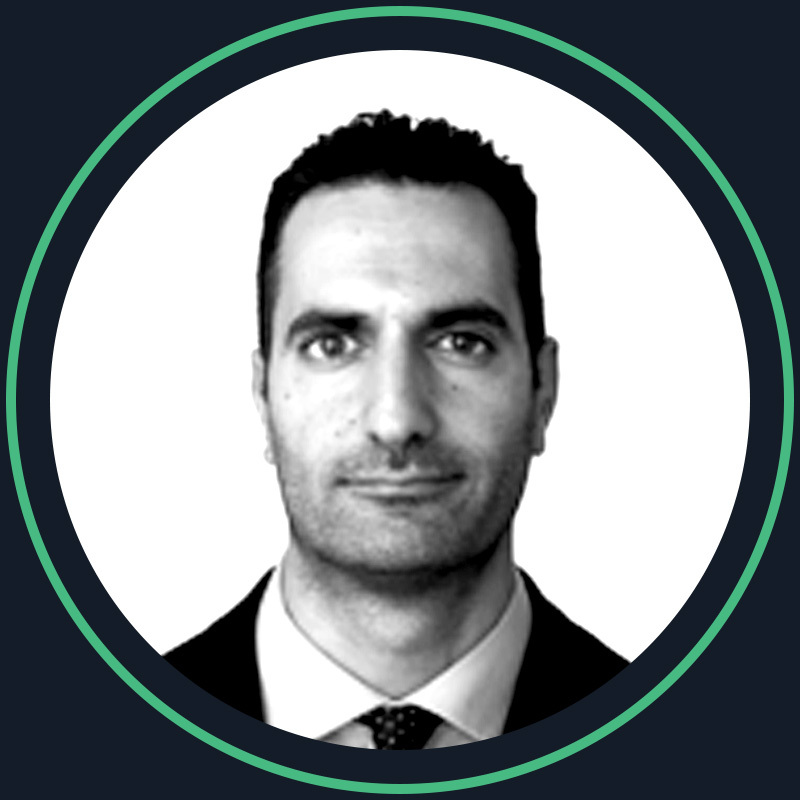 He is the Co-Founder and Managing Partner of The Digital Ledger, a blockchain consulting firm serving several high profile clients, including a US launched, crypto-asset Hedge Fund. He frequently engages in speaking events to educate financial and retail investors about this emerging technology. 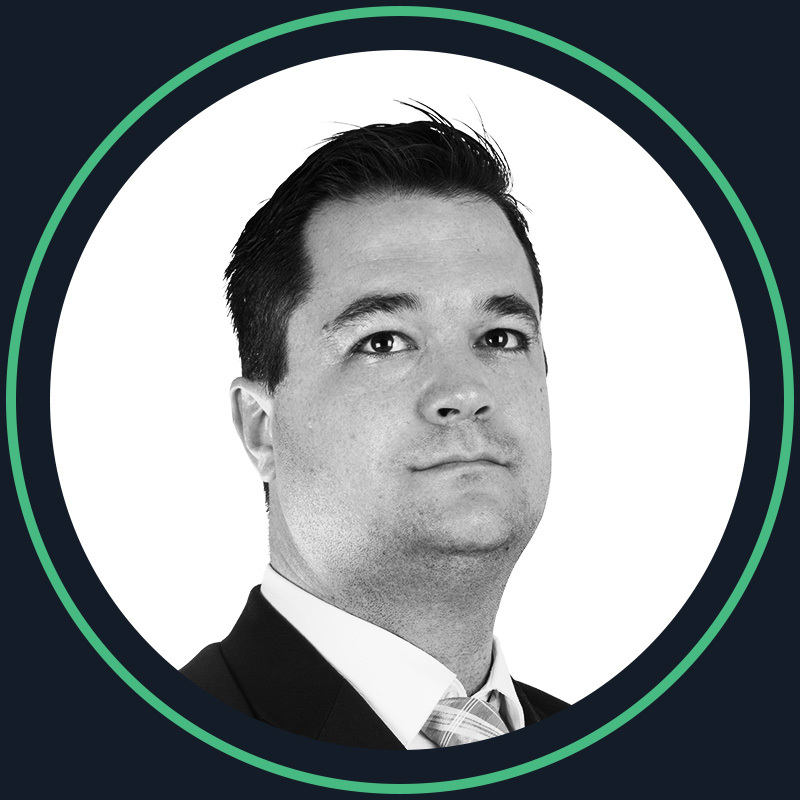 Taylor is a business attorney and serves as a Strategic Advisor to Phore. He is experienced with matters relating to corporate governance, finance and securities, mergers and acquisitions, and strategic alliances. He also has experience with transactional matters, entity formations and venture capital financing. 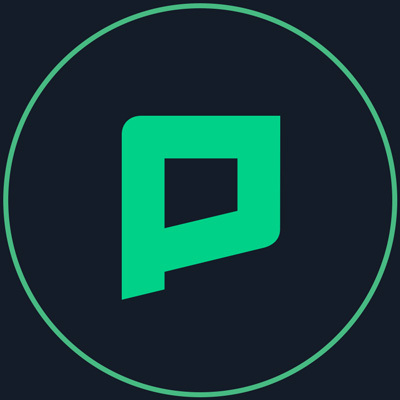 serves as a Strategic Advisor to the Phore Blockchain project. 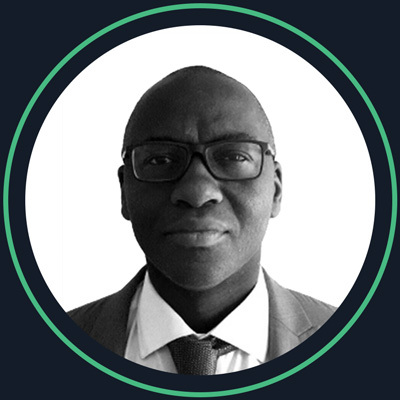 Samuel has vast experience in the digital currency and fintech industry. As a serial entrepreneur, he was among the first Bitcoin supporters in Israel who helped to bring crypto activity to the hi-tech environment by creating alliances between funds, VCs and Israel's leading blockchain projects. He is the Co-Founder and VP of Business Development of COTI, a blockchain platform optimized for use in payment networks. Mr. Velie serves as General Legal Counsel to Phore Blockchain. He is the founder of Victory Law Group, LLP, which focuses on litigation and transactional matters. He has a special interest in technology and cryptocurrency, and has assisted in blockchain business matters since 2017. He earned his Doctor of Jurisprudence from University of Southern California School of Law. 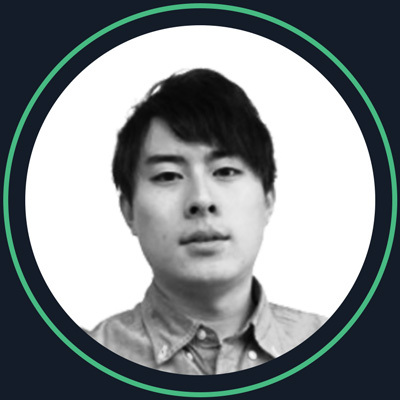 Shunsuke is a leader in the Japanese Phore community, as well as a miner and masternode enthusiast. He is also a Japanese translator and is studying for his bachelor’s degree as a Physics major, focusing on Particle Physics. 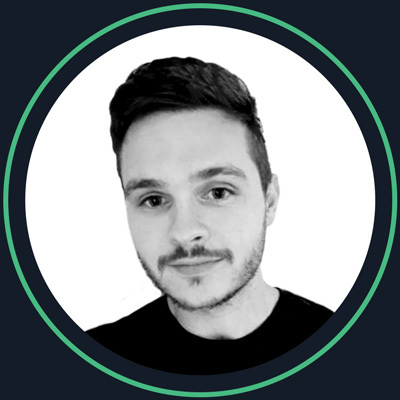 Toby has spent the last several years studying cryptocurrencies and brings his experience to Phore Blockchain serving to bring key talent to the project. A particular interest of his is computer-human interaction. He also has a strong interest in applying techonology to improve peoples' lives who are in need. Cindy brings over 10 years of experience as a Compliance Manager and has worked for various Fortune 500 clients, both in French and English. 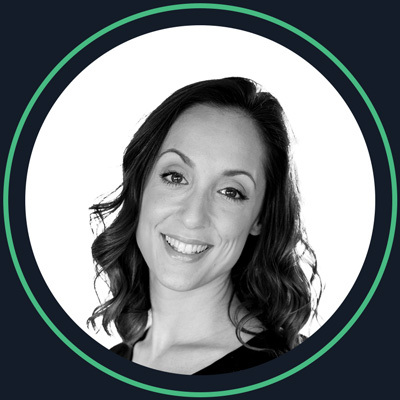 She oversees the integrity of the Phore Blockchain project, by ensuring that all departments are complying with global rules and regulations. 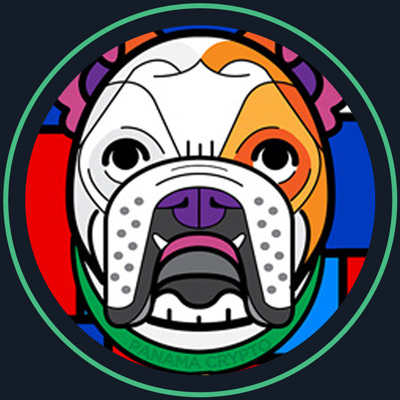 Noel actively follows the developments of blockchain and related technologies, emerging companies in the industry, and their potential relation to Phore Blockchain. 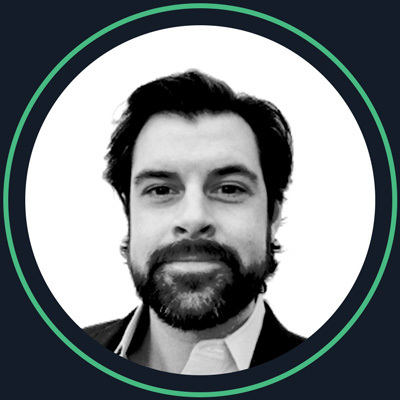 He has been a crypto-enthusiast since 2011 and holds a doctorate degree with over a decade of experience in research and education. Kori serves as the lead of the French Phore community. He is also the CEO of a crypto trading algorithm company, and researches blockchain and healthcare. 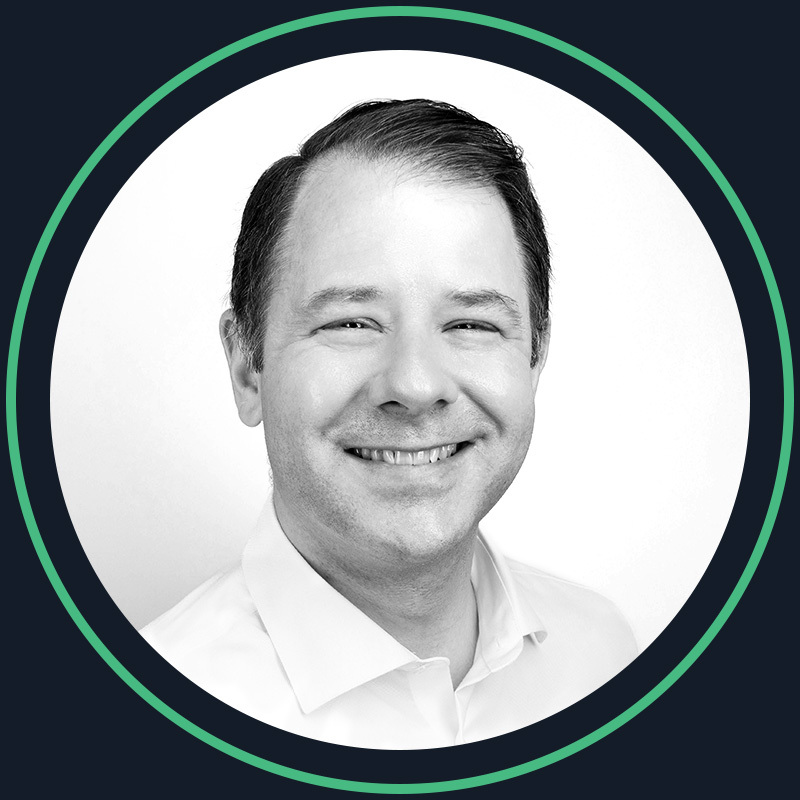 Paul serves as a Marketing Manager for Phore in the German market as well as works on the Phore Instagram social media site. Paul also brings experience with graphics development. 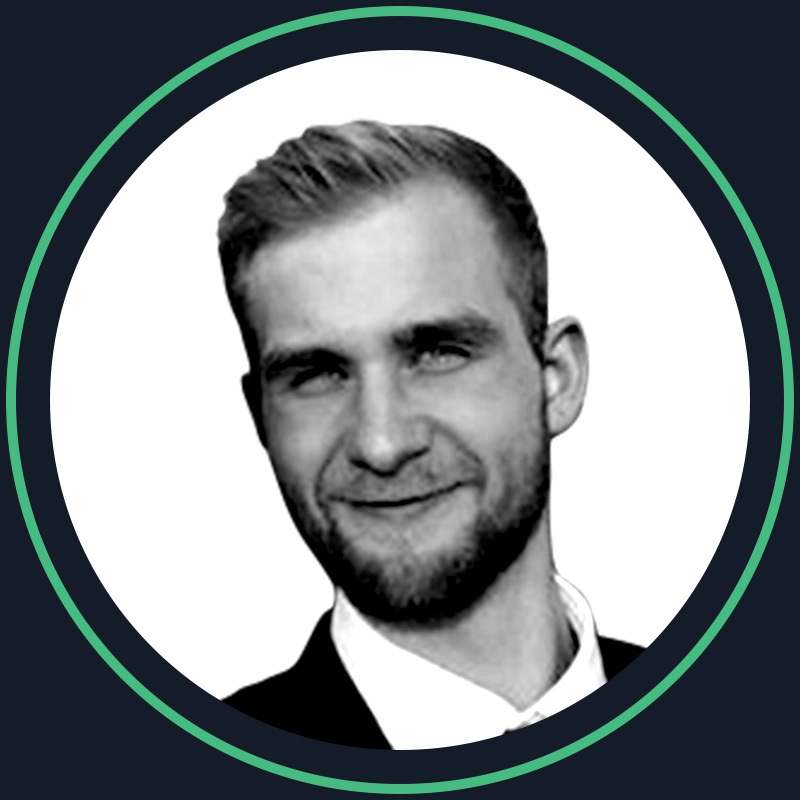 He is a blockchain and ICO analyst and has been involved with crypto since 2016. 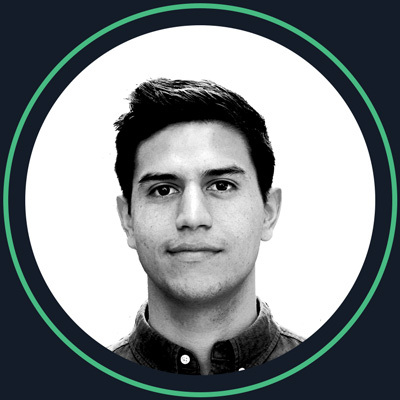 Panama Crypto is an industrial engineer with +12 years of experience altogether in marketing, finance, project management, and, process improvement. Has a weakness for tech-innovation, specially crypto and sharing knowledge. He will be assisting in the strategic direction of Phore. Mr. Backwards bought his first crypto in 2014, but his journey really took off when starting his Twitter account early ‘17. He is based in Amsterdam and has a broad network of influential connections, on- and offline. His ability to read the market sentiment allows him to successfully anticipate on trends or shifts of interest.